Apple is expected to release its latest iPhone at an event on Sept. 10. 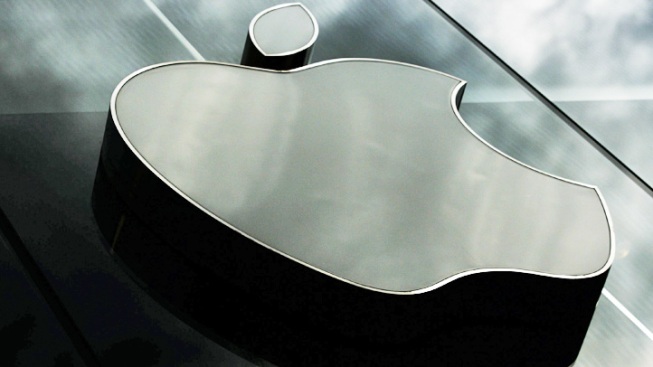 Apple is expected to release its latest iPhone at an event on Sept. 10, according to the technology blog, AllThingsD. The technology giant is also rumored to release a new lower-cost iPhone along with the new model it reportedly plans to release. There has been speculation about the addition of a fingerprint sensor, in addition to the release of the new iOS 7 operating system. The software update includes a new redesign of the overall look of the iPhone's menu and icons, as well as other smaller updates such as improved notifications and better ways to organize photos, according to AllThingsD. The software update will reportedly be available for several recent iPhones, iPads and iPod touch devices. Apple is also expected to launch the next version of its Mac OS X, known as Mavericks.